Hi guys! 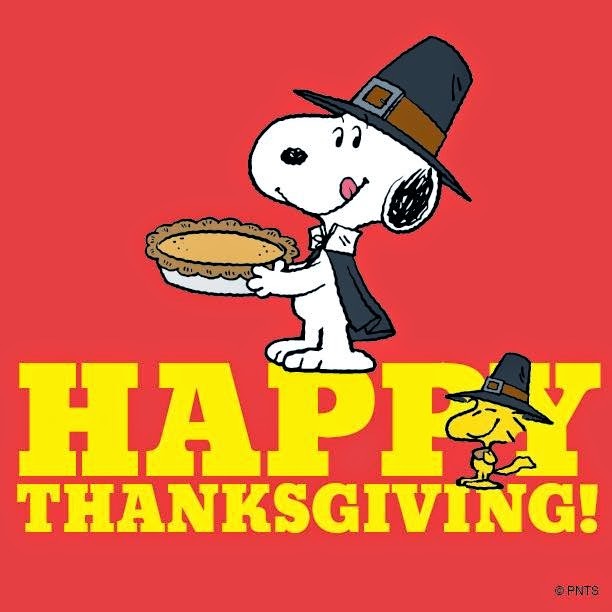 I just wanted to wish everyone a Happy Thanksgiving! I hope you have a wonderful day with your family and friends!